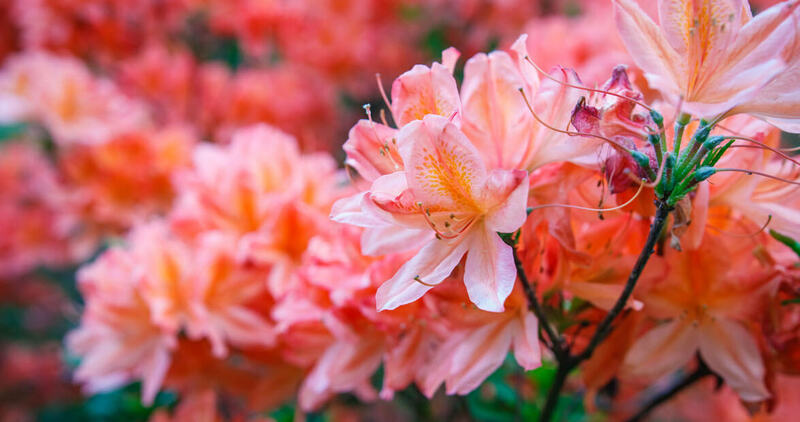 Stick to these eight guidelines to grow one of North Carolina’s favorite flowering shrubs in your own backyard. 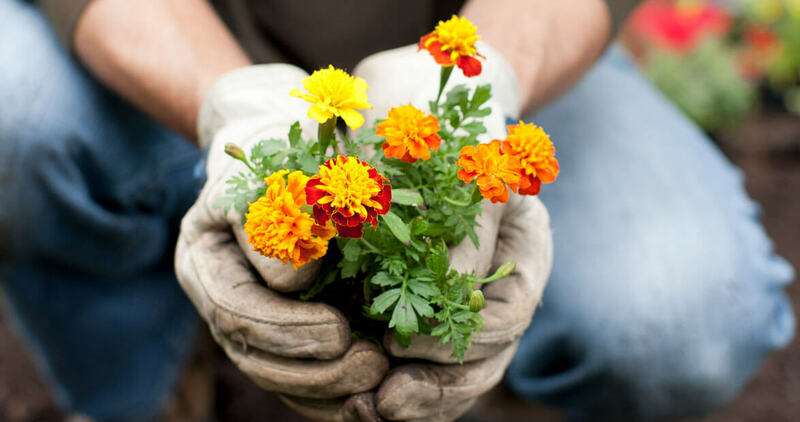 This spring, flex your green thumb and get expert gardening advice at plant sales across the state. 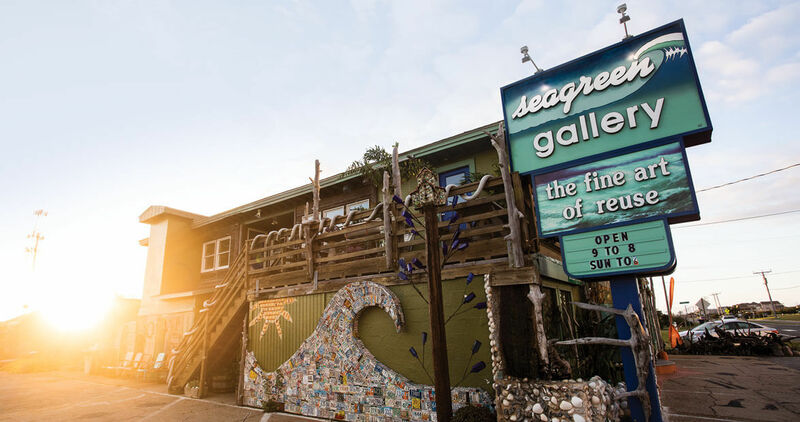 A family of unconventional artists turns trash into treasure at their Outer Banks gallery. 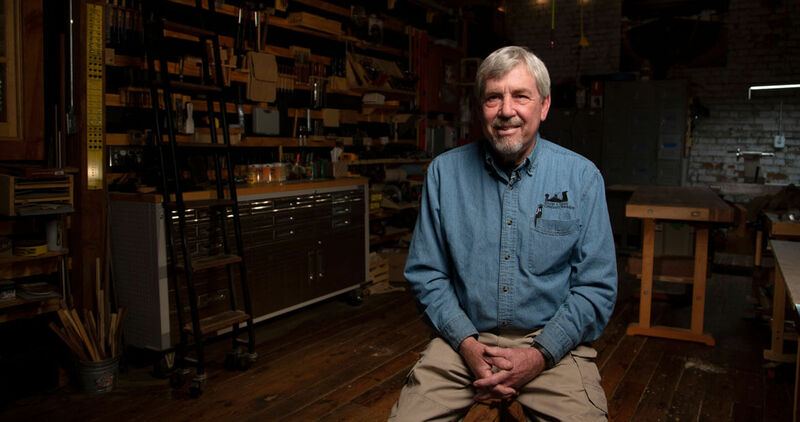 In New Bern, a longtime woodworker opens his workshop to the community. 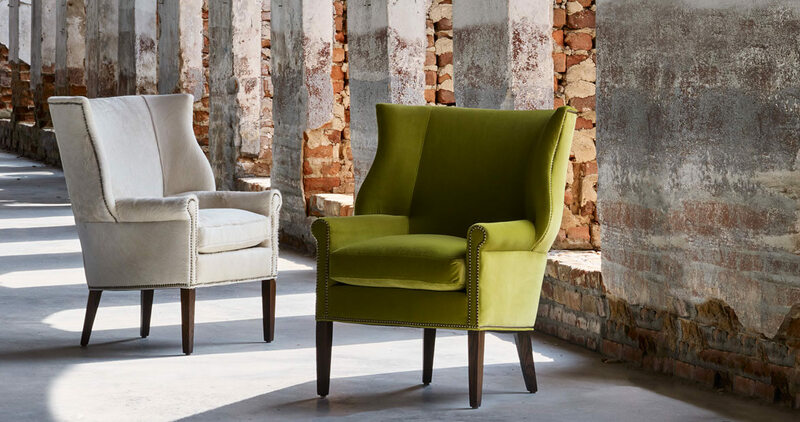 An influential force in North Carolina’s furniture-making community, LEE Industries in Conover collaborates with talented regional artisans and craftspeople within a 50-mile radius to create truly local pieces. 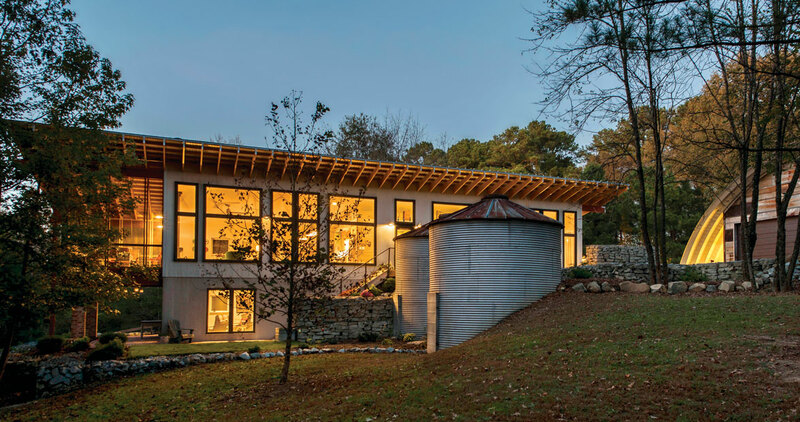 A menagerie of animals — along with their human keepers — delight in a beautifully and sustainably designed life on the farm. 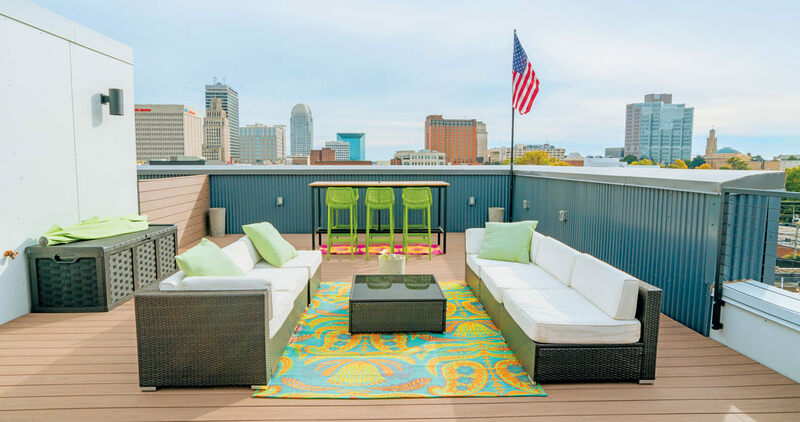 For architect Adam Sebastian, a childhood spent building forts and tree houses in Forsyth County honed the design skills that he used to create a home high above the treetops. 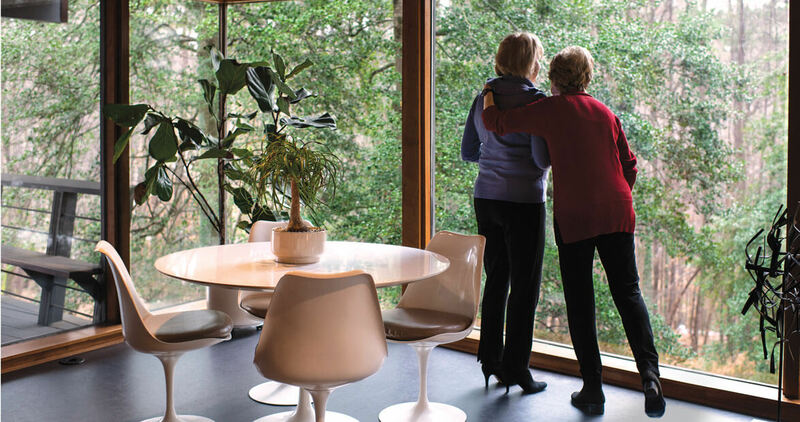 Growing up in a modernist masterpiece taught two sisters that a house is far more than a home — it’s a feeling. 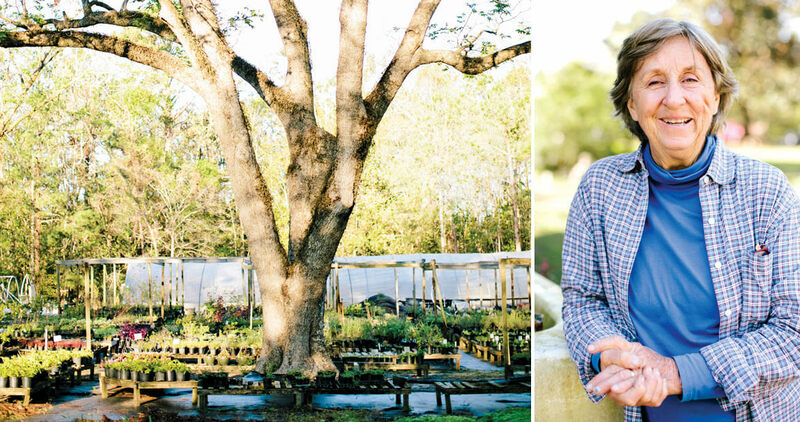 In Brunswick County, a former marine biologist grows a bounty of herbs, vegetables, and edible flowers on her family farm.